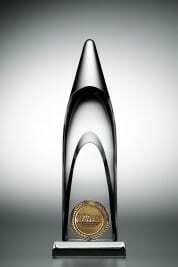 The CMA Awards will be presented Nov. 9. The weather may be hot, but cool weather and cooler parties are on the horizon. Nashville’s music business is already eyeing the fall awards season, which brings numerous annual events, culminating with the CMA Awards. Among the causes for celebration are performing rights organizations saluting the most-performed songs of the year, and the Nashville Songwriters Hall of Fame inductions. All of these exclusive black-tie events are invitation only, except for the CMA Awards, which offers tickets to the public. MusicRow keeps a running list of industry events here.